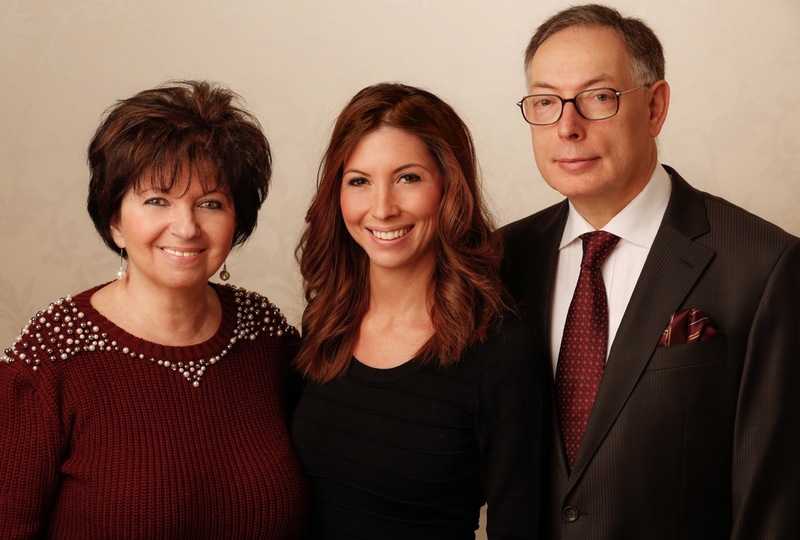 We have nearly ninety years of experience behind us, during which four generations passed on the professional vocation, the spirit of which still characterizes our family business today. We have been carefully keeping the expertise, sophisticated textile fabrics, accumulated knowledge and experience from one generation to the next. By creating the Cross & Field brand, our business has not only adapted to the needs of the modern age by name, but we also strive to meet today’s actual complex needs through our selection. In addition to tailor-made suits and shirts, we also offer a line ranging from classical clothing to refined ready-made garments. In addition, we strive to provide everyday wear with a wide range of selected pieces. We believe that our core values enable us to serve our customers even in a competitive market… Both those who are just getting to know us, and those who have been counting on us for many years.